Looking for peace, tranquility, privacy, convenience & comfort? You're in the right place. 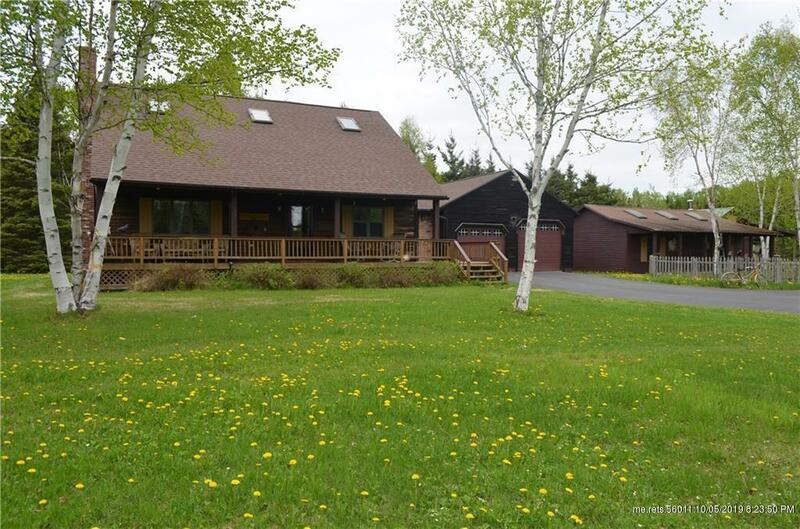 This little piece of heaven on earth has LOTS to offer, including 2,200 sq ft of living space in the home, additional 600 sq ft of heated space in the detached 20'x30' building, 16'x20' barn/workshop with storage above, outbuilding & shed, all on 34 acres of country land. Detached building offers options: perfect opportunity for home based business, the ultimate man cave, workout room, or just additional living space. Close to town and ITS trails for those who enjoy recreational activities. All it's missing is YOU!